quality products with exacting tolerances. 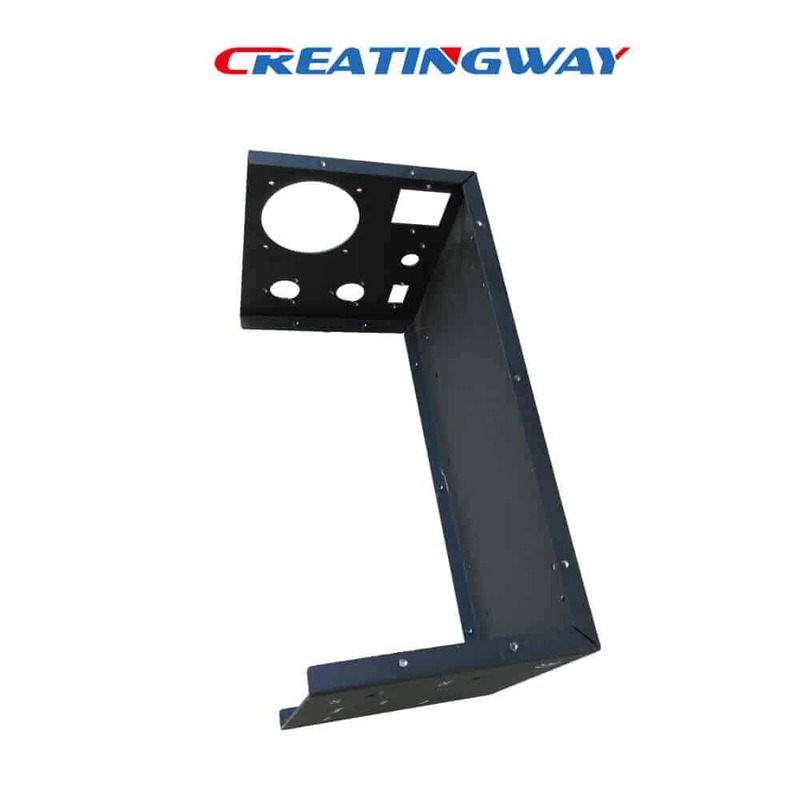 When you need custom sheet metal fabrication from rapid prototype to production, Creatingway is your better resource and partner as one good manufacturer. Our outstanding engineering team help you to custom design to production according to your specification, from small consumer goods like hook, shelving to bigger PC components like box, outside shell etc..
Creatingway’s engineers team have extensive experiences in sheet metal fabrications with working in a various of metal materials, such as aluminum, stainless, CRS steel, galvanized steel, brass etc. 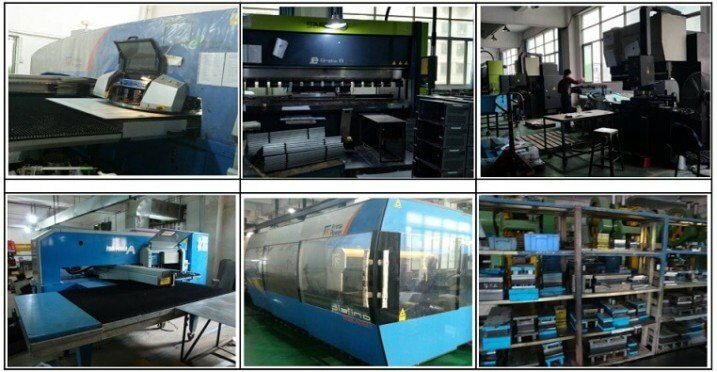 Whatever your projects is that the custom sheet metal fabrication, our engineer team can make these our suggestion for design, rapid prototype and production, also provide more information on materials and coating for your projects, so you can get more information for your projects. The sheet metal design optimized and simulation is very important to us for next sample and production running, this will shorten our whole project time and reduce our budget. Tooling material and cost. To further consider products buck production from low volume to larger, A well-optimized design will bring you more benefits without too much extra cost occurred, using good or bad tooling materials can cause whole projects cost is higher or lower, using the unreasonable material will lead whole production running is unsmooth and uncertain factors occurred. When your orders will be constant months or years, your cost advantage is obvious. Product Material and cost. Using appropriate material to production running can save more your money and delivery time. Metal Materials like stainless steel 301, 304, 316, 401, CRS steel 1018, 1045, 1144, 12L14, Aluminum 5052AL, Brass etc. 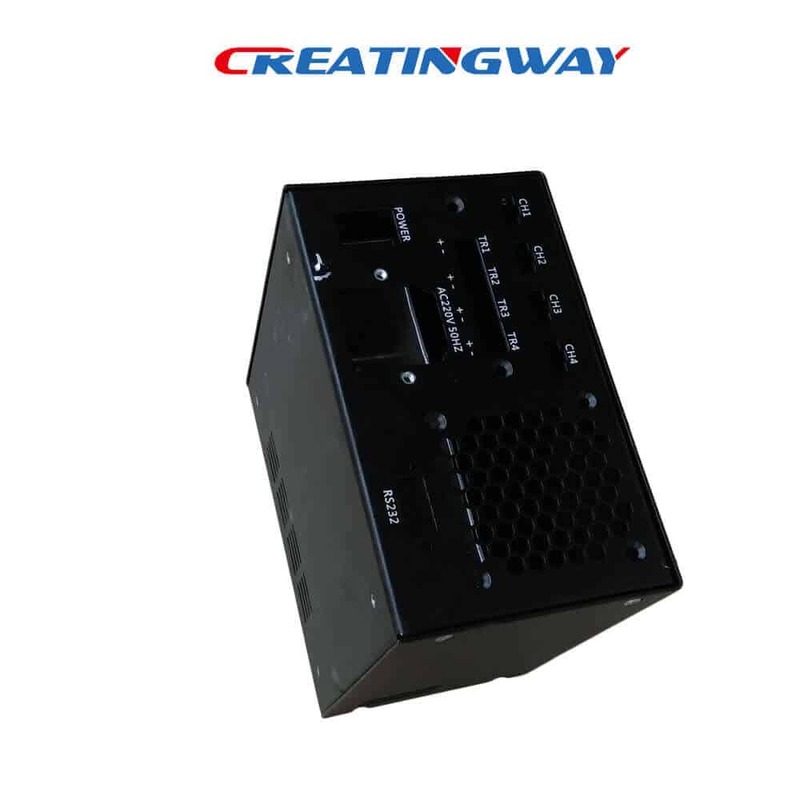 Products industrial in PC parts, Consumer electronic products, IT parts, Auto parts, Machines equipment and medial device parts etc for most of products industrial, Creatingway can services for you. Custom Sheet Metal Fabrication Secondary Process. 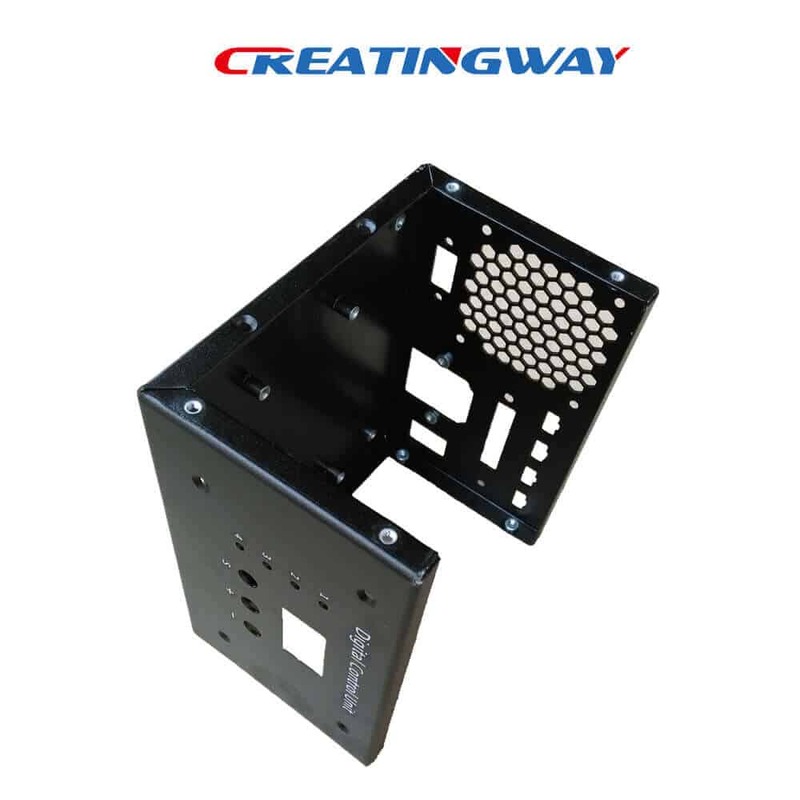 Creatingway provide you secondary process finishing for these sheet parts to make them aesthetic as you expect, which includes welding, heat treating, turning, surface finishing, drilling, silk-screen and easy assembly. Welding process: We usually uses TIG welding for them, if special needs we will consult with customers in advanced.Heat Treating: We usually uses HRC hardness standard for parts, if customers do not special requirement. With a range of finishing finishing process to choose from and guaranteed quality due to our inspection standard, you can fully trust you will receive great parts every time. Once you send us your 3D CAD file, one of our project engineers will check your design for manufacturability evaluation to ensure that the part can be made to your expectations and budget. Contact us for a free quote now!